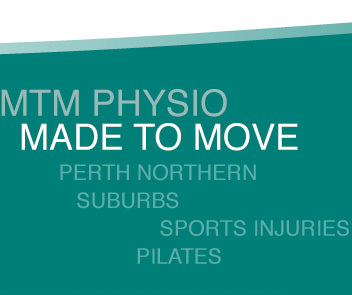 Sophie recently joined the MTM Physiotherapy team after graduating from Curtin University. Sophie has worked with the Darling Rangers State League netball team and Perth Netball Association. She also has experience with biomechanical analysis and fitting of appropriate footwear to optimise the performance of each individual. Sophie enjoys treating overuse injuries, as she has a keen interest in netball and running herself. Her other clinical interests include headaches, neck and posture related pain.